There is a bewildering choice when it comes to choosing a mini cruise to Europe. Here are my top picks. By its very nature a mini cruise involves a short ferry or cruise ship break usually over a couple of days. There's so much choice and an exciting selection of ports and destinations to choose from. From a quick nip to Ireland to a longer break to Spain you've got plenty of routes to choose from. Here's my guide to mini cruise destinations you can head to on a short getaway. Visit Amsterdam to tour a vibrant city with beautiful canals, expansive museums, inspirational art galleries, glamorous restaurants, and a thriving night life scene. Easily accessible from Newcastle or Hull it's very popular with Brits looking for a short getaway to an easily accessible city. 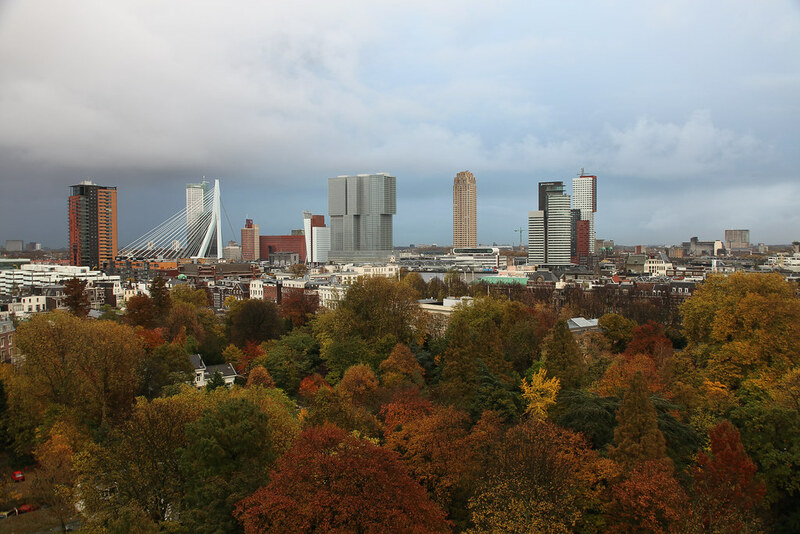 Visit Rotterdam to see its incredible edgy architecture. Despite being a relatively short distance from Amsterdam it is a very different destination. If you've already visited Amsterdam then book a visit to its neighbour. This city is also easily accessible from Newcastle or Hull. The Hook of Holland is an alternative gateway to either Amsterdam or Rotterdam, although it is much closer to the latter. With regular services from the east of England versus the north of England it is a popular service for those living in London and the Home Counties (Berkshire, Buckinghamshire, Essex, Hertfordshire, Kent, Surrey, and Sussex). 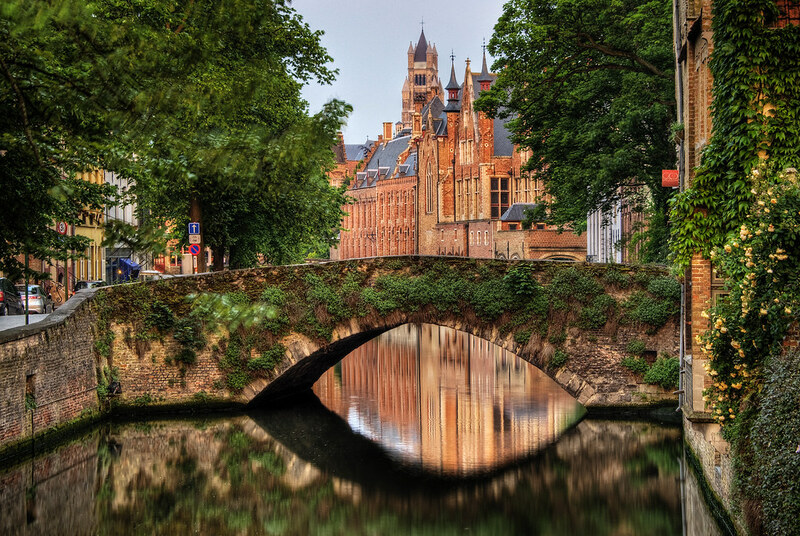 A mini cruise to Bruges is always a great choice. In the summer you can bask in the sunshine and admire the meandering medieval streets, its canals, and the outstanding architecture. In the winter the small city takes on a festive feeling, particularly when the annual Christmas markets return. While you can't sail directly to Bruges it accessed from Zeebrugge. Daily direct ferries from Hull are one option, with selected cruise line itineraries another. 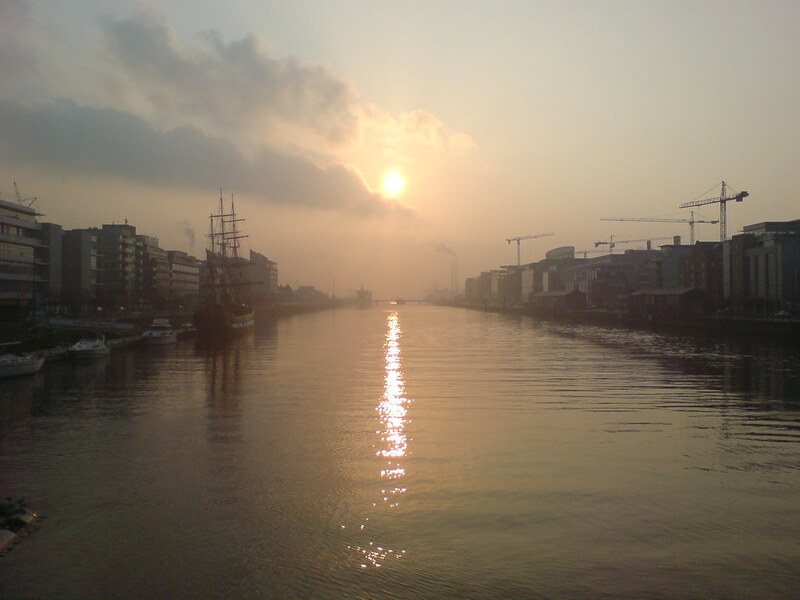 A visit to Dublin is a must. The capital of Ireland boasts everything you'd expect it to - great attractions, great restaurants, great bars - with a good helping of Irish hospitality. Sail from North Wales or Liverpool by ferry. Or lookout for an Emerald Isles cruise itinerary. Visit Belfast to learn more about Northern Ireland's chequered past. It may have had its troubles, and there are certain dates where you may not want to travel to the city, but there's so much to discover in the city. It's famous nautical tie is to the ill-fated Titanic, a tragic tale depicted at the Titanic Belfast attraction. Sail from Scotland or Liverpool by ferry, and it also appears on selected cruise ship itineraries. Further up the eastern coast is Larne. The ferry route from Scotland offers plenty of opportunities to discover nearby towns and cities including Ballymena, Carrickfergus, Antrim, and Belfast. Rosslare in the South eastern corner of Ireland is a popular freight route but is also a gateway to bags of beautiful scenery. Explore the coastal roads and immerse yourself in local hospitality. Alternatively catch the train and head north to Dublin. Sail by ferry from ports in West Wales. Cobh is a cruise destination and also has ties to the Titanic. It's also where many set sail in search of the American Dream. Think "ferries" and "France" and you'll instantly picture the port of Calais, the most popular gateway port with ferries sailing there from Dover. Dunkirk is a lesser known alternative port that can be used to avoid congestion at Calais. Le Havre features most on cruise line itineraries and is often sold as the nearest port to Paris. The port is a good couple of hours from the French capital so expect a long day if you choose to venture there during your time in port. Rouen is closer to Paris but can only be accessed by smaller cruise ships. Honfleur is another port that features on cruise line itineraries. It's a quaint fishing village with many delightful cafés and restaurants to choose from. Cherbourg has a rich maritime heritage with museums dedicated to retelling tales from the sea. It's town is packed with small artisan shops too. Brest also has a maritime history, and is famous not only for its harbour but for its military port - the second largest such port in France no less. Roscoff, on the northern tip of Brittany, is a short distance north of Brest. Normandy boasts the ports of Caen and Dieppe. The region has plenty to explore, from the history of the D-Day landings to attractions pertaining to the artist Monet. The Bayeux Tapestry draws tourists from across Europe who wish to glimpse the 1,000 year old piece. If the French weather and golden sandy beaches is what your heart desires then head by ferry to St Malo. 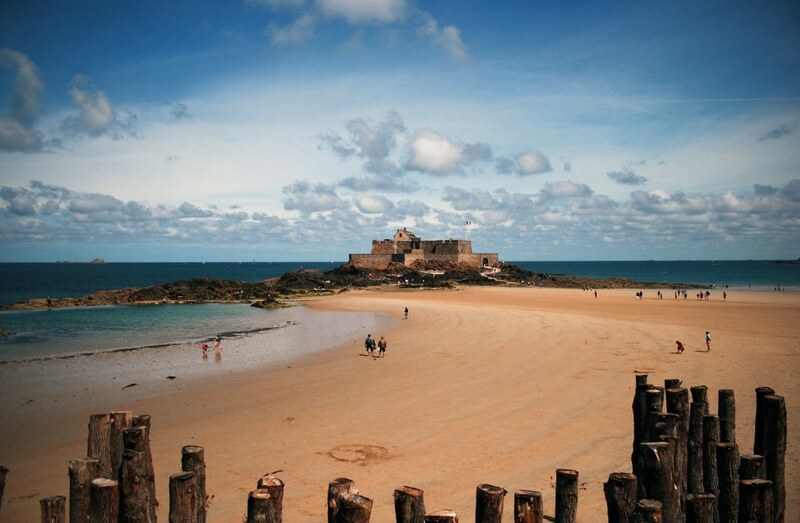 Located directly south from the Channel island of Jersey St Malo boasts an expansive beach that is very popular on hot sunny days. 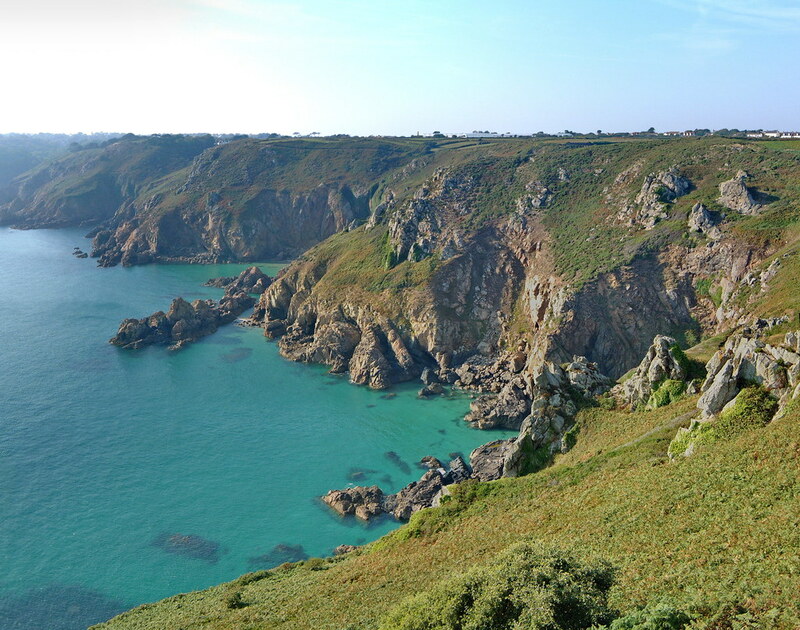 Factor in the close proximity of the Channel Islands to France and the glorious weather the islands are bestowed with and you'll soon see why St Peter Port, Guernsey and St Helier, Jersey are popular cruise and ferry destinations. Both islands can be reached by ferry from the south coast of England. 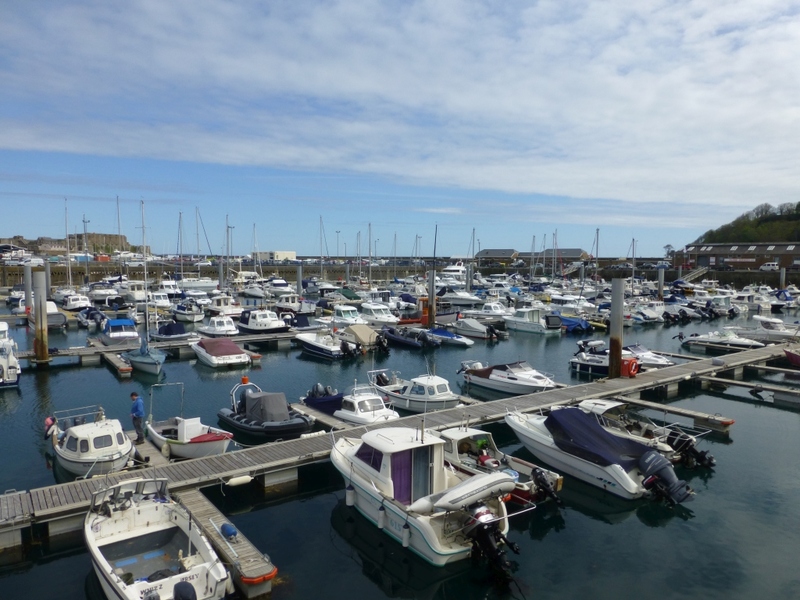 Guernsey also appears on many mini cruise itineraries offered by cruise lines. Spain by ferry? It's not as outlandish as you might think. It certainly is a long journey but part of the allure of travelling by sea is that the sailing becomes part of your holiday. 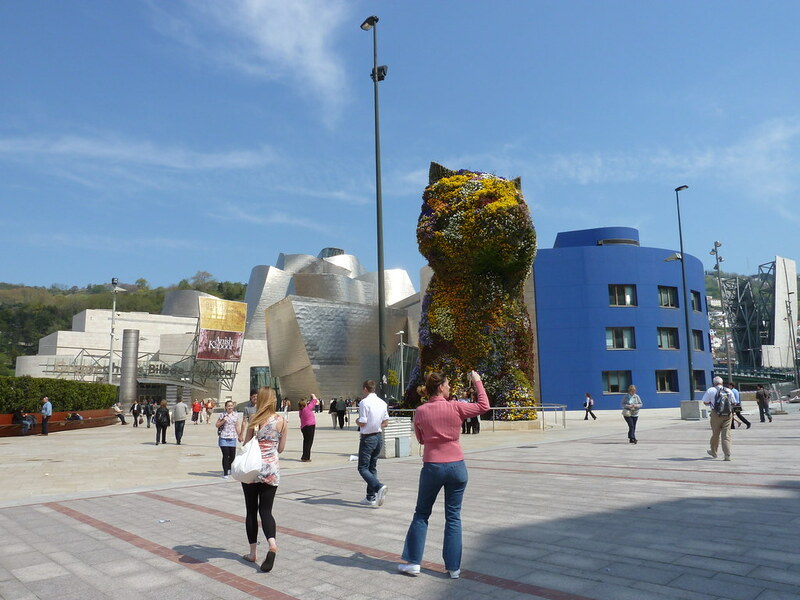 Head to Bilbao for shopping and culture. A visit to the world famous Guggenheim Museum is a must. If it's sun, sand and sea you crave then head to the beautiful destination of Santander. A mini cruise to Spain by ferry is possible with routes from the south of England. You'll find Iberian locations on cruise itineraries although these will normally be a week or longer in length. Germany doesn't feature on any ferry schedules from the UK but it does have a few highlights that make their way onto cruise itineraries. 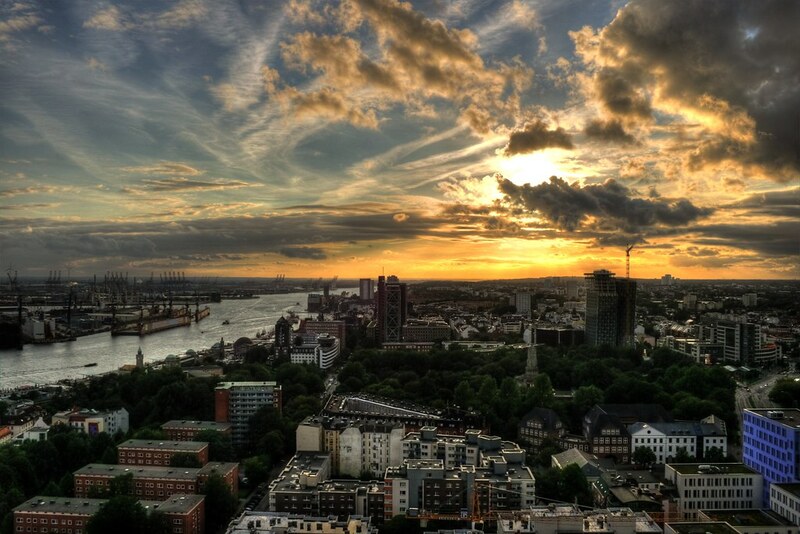 Hamburg is a relatively young city that boasts the greatest of brand shopping. Modern buildings dominate the skyline and the city has plenty of attractions and top restaurants to explore. Bremerhaven is probably best known for its enormous harbour but there's plenty to see besides that. As you would expect the city has a rich maritime heritage to discover. A number of domestic ferry services run on routes connecting mainland Britain with the islands that surround it. Routes connect from mainland Britain to the Isle of Wight, Isle of Man, and the Scottish Islands. You can find your nearest port on my interactive map here.